Editor’s note: This article was updated on the morning of Feb. 17 to correct the fact that no workshop is planned for the public in May. 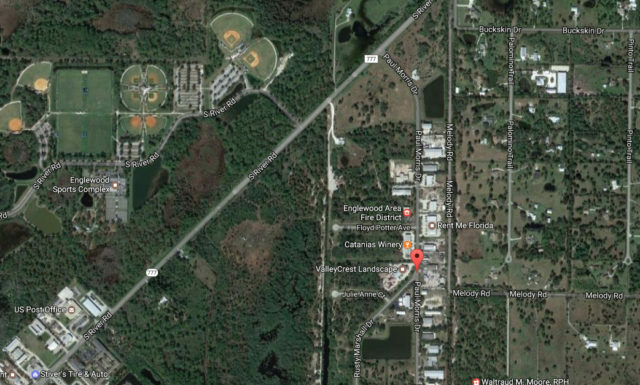 As originally proposed in January, a new emergency communications tower for Sarasota County will be erected on the site of the Englewood Sports Complex. However, two Sarasota County commissioners thanked staff for taking the extra steps the board requested last month to ensure that no better location for the structure was available. “Well, well, well. Here we are again, and I thank everybody for being patient with me,” Commissioner Alan Maio said during the board’s regular meeting on Feb. 7 in Venice. “The most charitable word for the way I handled [the Jan. 11 public hearing] was ‘insistent,’” he added. “I am sure there are plenty of staff who have a less generous … word” to describe his comments at that time. 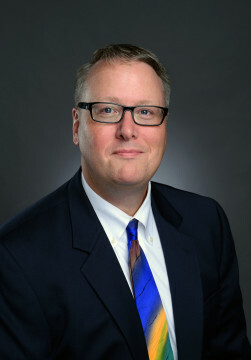 After county Planner Jack Wilhelm and the county’s emergency services director, Rich Collins, made their case in January for erecting the tower on the county’s Englewood Sports Complex property, Maio voiced vexation that staff had not talked with representatives of the Englewood Water District about placing it on district well fields. Commissioner Charles Hines expressed concerns on two points: Construction of the tower on the Sports Complex site would make it impossible to build another ball field in that area, and the tower would be closer to another tower than county policy allows. The second situation meant the board would have to approve a waiver of the policy to let the new construction proceed. In fact, it took about 20 minutes — with more details than Collins provided in his Jan. 11 PowerPoint presentation — for the board to vote unanimously on Feb. 7 to let the project go forward as originally proposed. Officially, the commissioners voted to rezone the site of the tower from Residential Single-Family 3 to Government Use, and it approved a special exception so the tower could stand 266 feet tall — a height dictated by specifications of the new emergency radio system. The maximum height allowed in a Government Use district is 150 feet, a staff memo noted. Additionally, as part of the resolution it approved, the board granted the waiver for the new structure to be only 1,520 feet from another tower, while county policy calls for a separation of 3,500 feet. 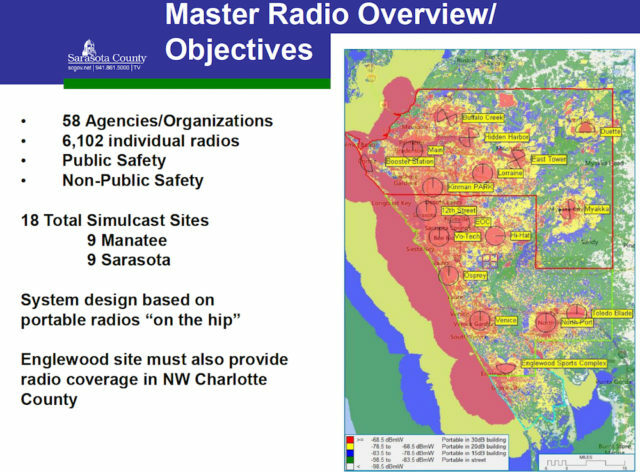 Early during his presentation this time, Collins explained that the county’s emergency communications system “has reached the end of its life.” The new 800 MHz system will encompass 58 agencies or organizations — including the Sarasota County School District — and provide 6,102 individual radios for users. Eighteen simulcast towers will be constructed; nine in Sarasota County and nine in Manatee County, which is partnering with Sarasota County on the project. The Englewood tower will be the southernmost tower on the system, Collins pointed out. It will need to cover not only the Englewood area, but also the northwestern part of Charlotte County, “for mutual aid.” Charlotte County plans to install a new radio system in the future as well, he said. The sites for the Sarasota/Manatee towers have been planned “to ensure that we do not have any holes in areas,” Collins continued. During a May 2016 presentation to both the Sarasota and Manatee county commissioners, Collins presented a timeline showing completion of the new system in November of this year. 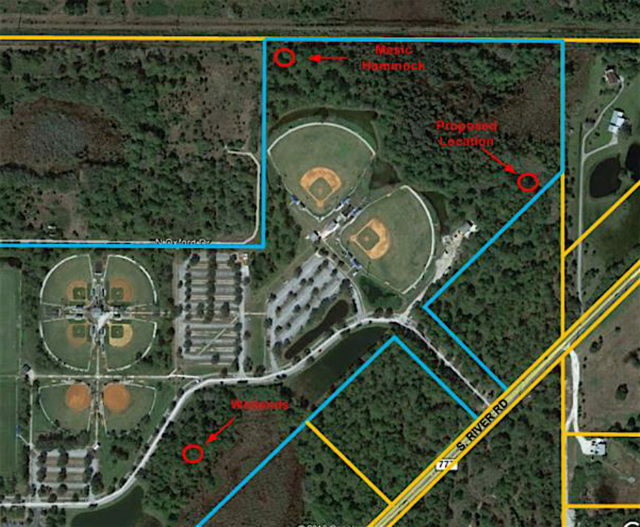 Another update is expected when the two boards hold a joint meeting on March 21 in Bradenton. In examining possibilities for the Englewood service, Collins told the Sarasota County Commission on Feb. 7, staff considered 11 existing towers in Sarasota and Charlotte counties — including the WENG-AM structure on Paul Morris Drive — for the potential co-location of the county’s emergency communications system. One of the county’s consultants on the overall project was concerned about the potential for disruptions if the WENG-AM tower were used, he pointed out. Technical issues with one structure could hamper the entire system, he noted. When staff contacted the Englewood Water District — after the first public hearing on Jan. 11, Maio noted — representatives of that district voiced concerns about “the potential disruption” to existing the well fields, Collins said. Among those issues, he said, were the facts that county staff would have to store fuel on the site and that the underground work for the laying of the tower’s foundation would cause environmental problems. Staff then worked with employees in the county’s Real Estate Department to analyze further potential locations, Collins continued. Most were on or near River Road, and they proved to be too close to residences and churches, for example. When staff considered sites in the nearby Paul Morris Industrial Park, he said, issues of increased costs and a delay in launching the new system arose. Back at the Englewood Sports Complex, Collins pointed out, the tower would be in “a tiny spot that is not in a wetland.” County Parks, Recreation and Natural Resources staff said no ball field had been planned in that spot for the future because of the need to provide wetlands mitigation, he added. 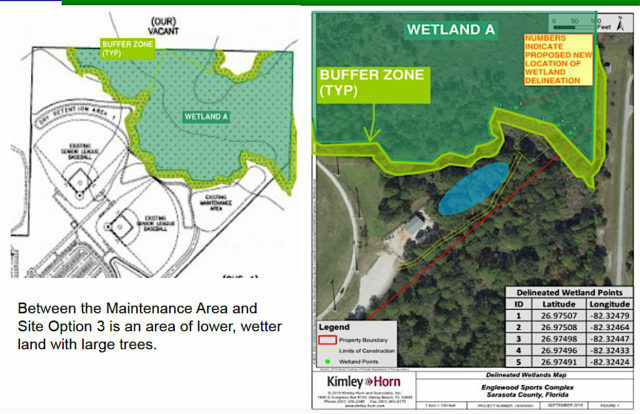 Furthermore, the existence of floodplains, wetlands, conservation areas and mesic hammocks on other parts of the complex property precluded a different tower location, Collins said.After Collins concluded his remarks, Chair Paul Caragiulo told his colleagues he had no requests from members of the public to address the issue this time. In January, three people took the opportunity to speak to the board. Maio made the motion to approve the proposed site of the tower, and Hines seconded it.